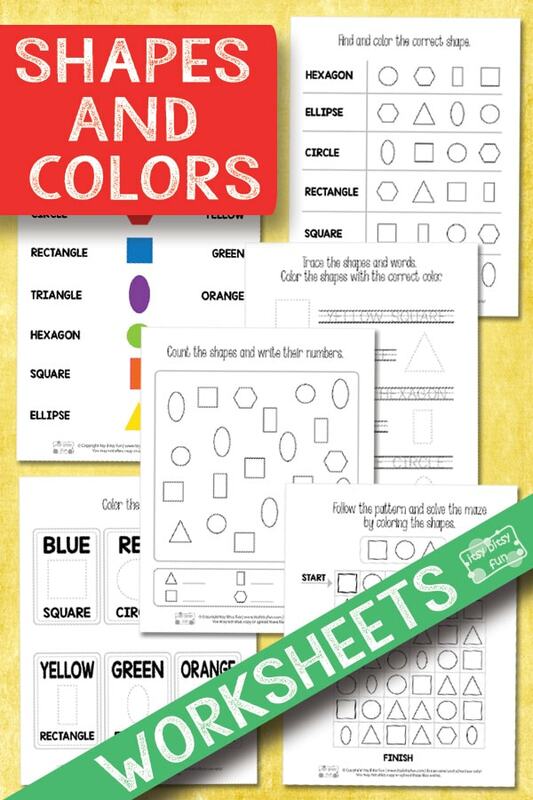 Looking for some educational material about shapes and colors? 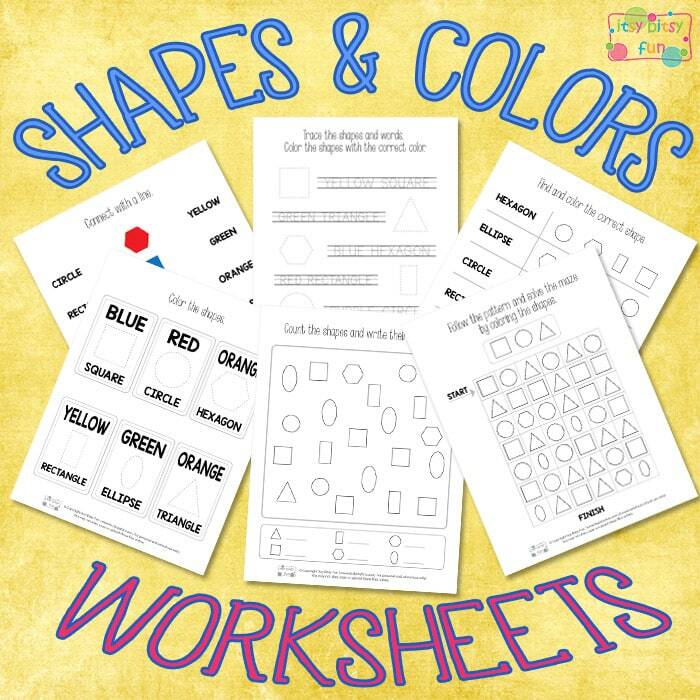 Well, we have designed a cool and free shapes and colors worksheets exactly for that purpose. 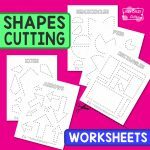 These worksheets are perfect for identifying colors and shapes and strengthening the fine motor skills such as tracing, coloring within the lines and more. 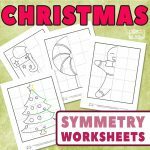 Shapes and colors are an important topic for all the young learners and with these lovely worksheets, they will surely be a fun one too. 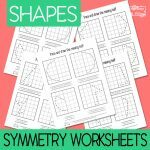 Worksheets about shapes and colors are always great for practicing the color recognition and the names of different shapes. So let’s get going and start off with the first page, where kids need to connect the shapes and colors with a line. The second page is all about tracing the shapes and the words such as the yellow square, green triangle, blue hexagon, red rectangle, purple circle and orange ellipse. When your kids trace all of the dotted lines, they need to color the shapes. The next page is a coloring page, where young learners need to color the dotted shapes with the given colors. You could also color and cut out all of the 6 cards and use them as flashcards. The fourth page is a cool counting game. Kids need to count how many of the same shapes they can find and write down their number. Continue with the next page, where kids need to distinguish between four different shapes and color the right one. 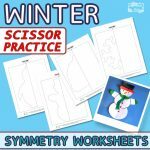 This page is especially great for pattern and shape recognition practice. Finish off with the last page, where you will find a cool maze of patterns. There are three shapes in the original pattern: a square, a circle, and a triangle. Kids need to follow this exact pattern to find the way out of the maze of shapes. 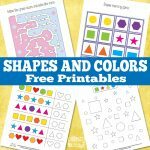 If you want to practice some more, check out this cool I have, Who Has Shapes and Colors pack and a cool Rainbow Shapes and Color Matching Puzzles.